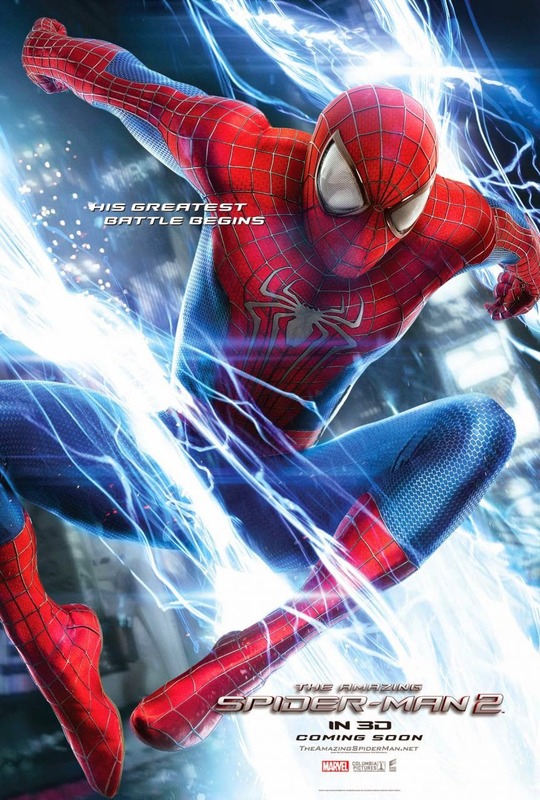 Amazing Spider-man 2 comes out this weekend. And it’ll be good, I’m sure. Despite this, there’s something about the new Spider-man franchise that has yet to really win me over like the old one did. It does appeal to me that they seem to be digging into some old-school Spider-man stories and villains, what with Gwen Stacey, Curt Connors and Max Dillon and all that. And the fact that Spidey is really just a kid in these movies gives the whole thing a very classic feel. This is the Spider-man comic of the 60s to some extent (albeit modernized). He’s a little more smart-mouthed than he is sweet and his proficiency with science is a bit of a bigger deal than it was in his Sam Raimi outing on the big screen. To me, it’s seemed like the new Spidey moves are sort of intentionally done in the style of other teen movies and something about that just hasn’t fit right with me. It feels like it’s almost kind of aimed at the same audiences that might like Twilight or Hunger Games. And as a business move, this makes sense; Spidey IS a kid (at least, this incarnation of him) so giving it that teen fantasy romance feel clicks. But it’s left me wanting a little more. I appreciate how willing they are to really take their time to set the stage with Peter and Gwen and I couldn’t ask for a better actress than Emma Stone to be playing that part of the latter. For years in the comics it always seemed to me that Gwen had been something of an empty character as opposed to Mary Jane. She was just so princess like and perfect. But Emma has this way of playing her that doesn’t seem so substance-less. She’s just great. She’s smart, she’s funny, she’s cool and fun…how could Peter NOT fall in love with her? I wonder whether or not six movies are really going to happen here. If they did, however, it would be impressive to really see Peter Parker grow up over the course of six films. Losing Gwen--which, spoiler alert, is going to happen sooner or later--is going to change him. Seeing just how and how much it changes him and what it’s like for him to build a relationship with someone else would really give these movies a depth that I haven’t gleaned just yet. So maybe this is headed someplace, some place more epic than I could imagine. I’m going to believe that. All that being said, there’s no reason it shouldn’t be a fun romp through the Spider-man universe. So looking forward to it.